I'm looking to do a little re-vamp of the blog. Nothing drastic just want to spruce it up a bit. What do you think about the three columns? 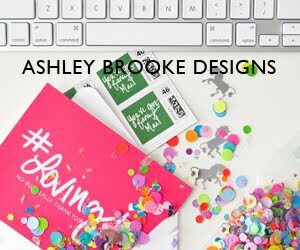 And I'm looking for info on editing my header so that the image I choose fills the whole space....any advice on blog design friends? Yes! How do you do the three columns? Do you have a link or something? Love the three columns. I am planning to do this someday after I update my blogroll, etc. I love the 3 column layout, wish I could do it with mine.